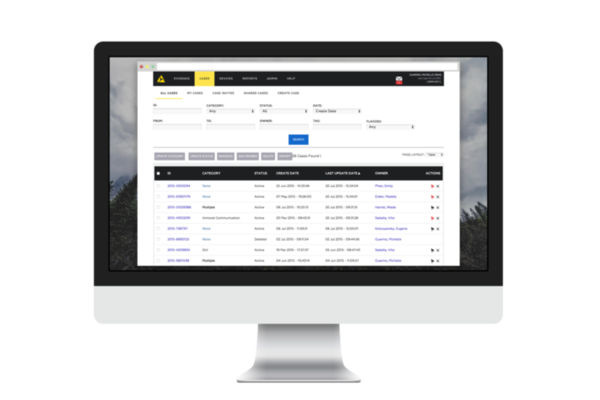 Instantly share files during discovery, maintain a complete chain of custody and ensure that all evidence is encrypted. 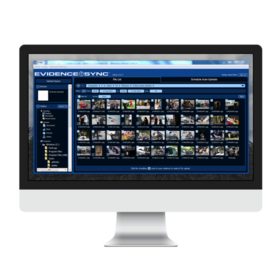 With Evidence.com for Prosecutors, prosecutors can manage evidence of any type, from any agency, all in one place. Plus, for prosecuting lawyers working with forces already using Evidence.com, standard licences are provided at no cost. Data is encrypted and all actions are recorded in an audit log to ensure chain of custody and authenticity. 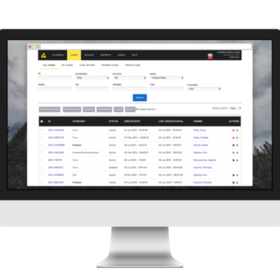 Share cases, receive files from multiple agencies, upload digital data and more. Scale instantly when needed – increasing storage capacity is seamless. 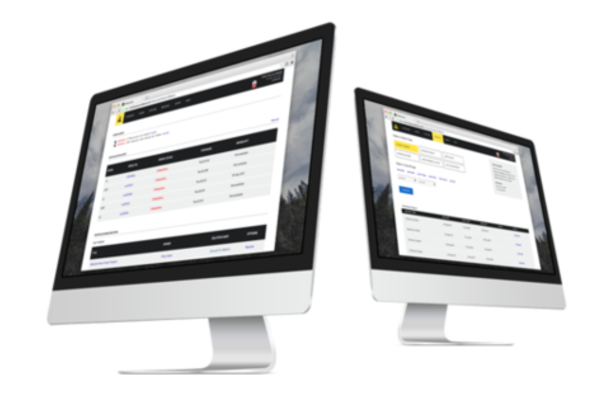 Work with your local agencies to share and review evidence of any type with our online evidence management system, free of charge. Fill in the form to sign up for an Evidence.com for Prosecutors account.